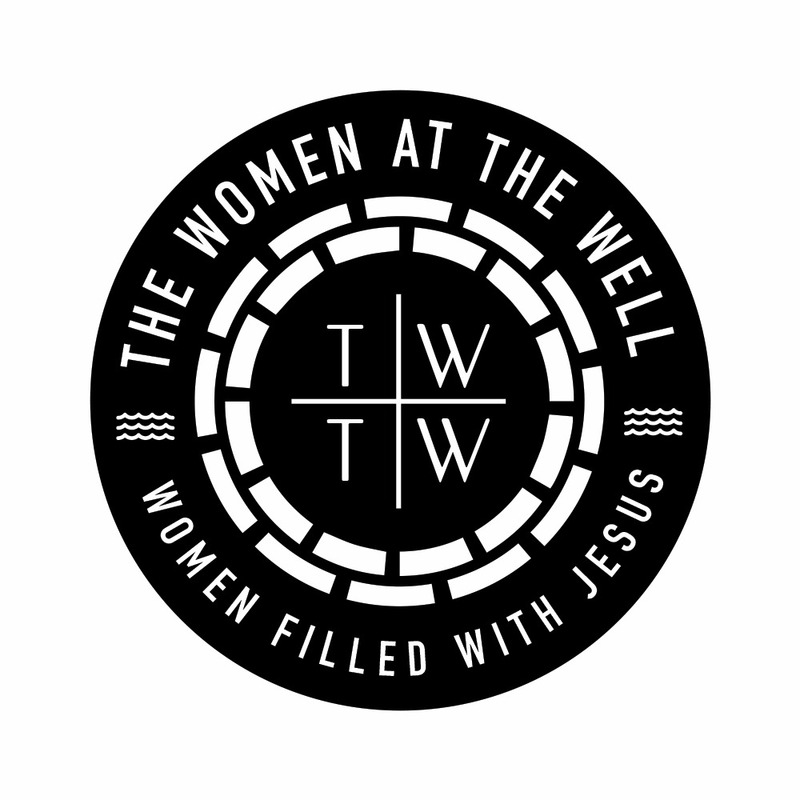 The Women At The Well (TWTW) is a Christian Ladies ministry founded by Hephzibah Frances. We are anchored on John 4 and exist to lead women from the nations of the world to JESUS. We understand that in these last days, only women who know that ONLY Jesus can fill up their empty spaces will stand and we are committed to raising these kind of women. 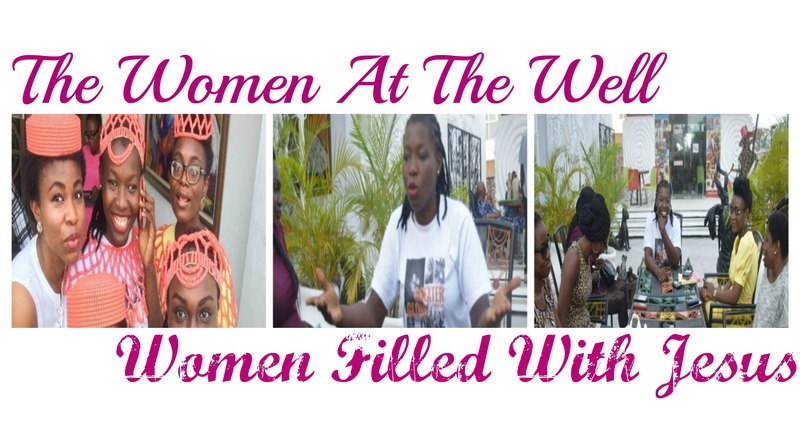 We are based in Lagos Nigeria and reach our women through crusades and conferences around nations of the world. Stick around the blog, we pray that you are blessed and filled to overflowing with all the treasures you find here! Again, welcome to TWTW blog! 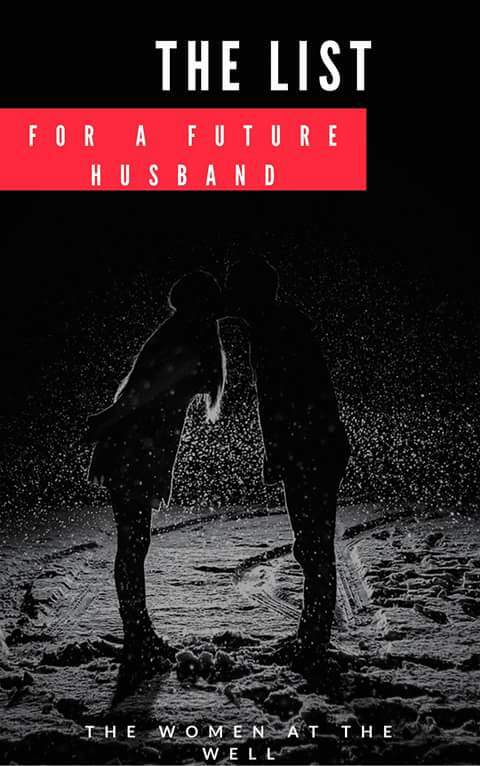 SUBSCRIBE AND GET OUR FREE EBOOK – “THE LIST”!